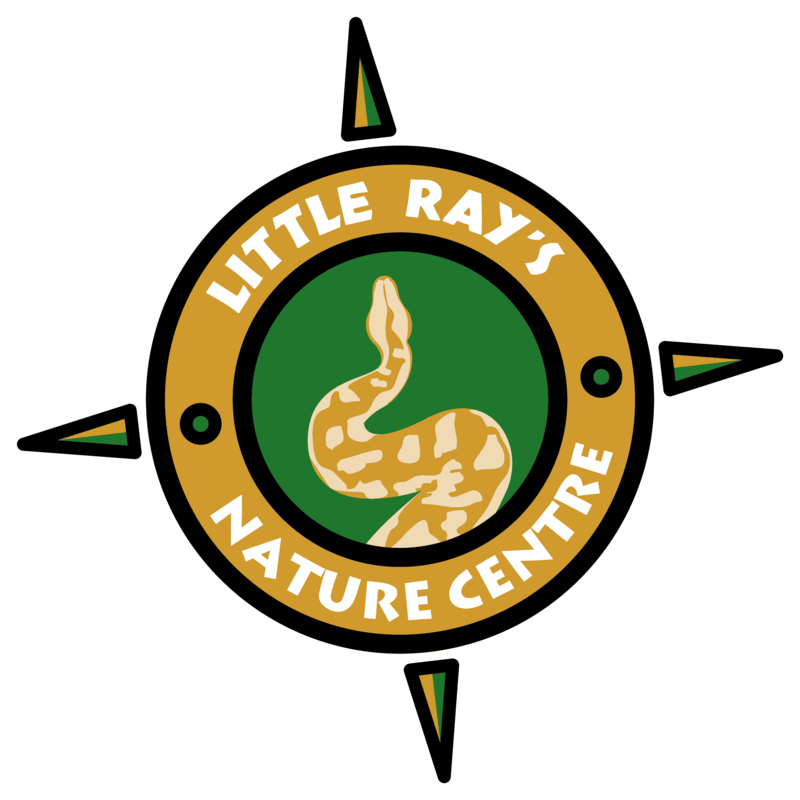 Little Rays Nature Centre – Hamilton has been a proud member of CAZA since 2015. Canada’s Accredited Zoos and Aquariums (CAZA) is a private charitable organization representing the country’s leading zoological parks and aquariums. CAZA is committed to the advancement of accredited zoos and aquariums as humane agencies of animal welfare, conservation, science and education. 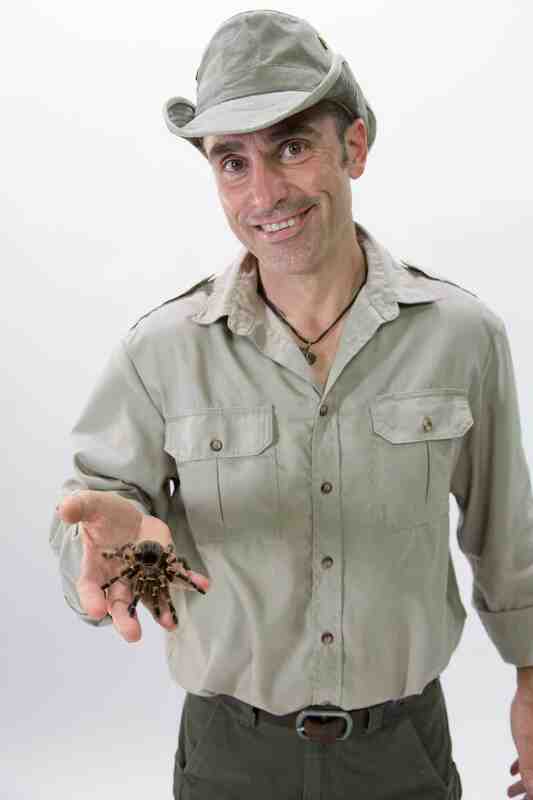 Are you looking for the absolute best fun, interactive educational zoological experience? 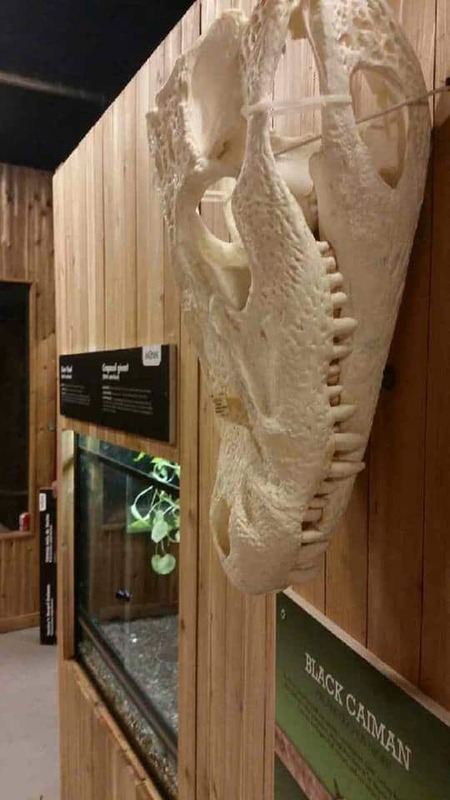 Make sure you check out our new one of a kind zoo and nature centre now open in Hamilton. Experience the best interactive educational programming in our ‘hands-on’ shows as well as super educational feeding demos which happen back to back throughout the day. Come and see some of our newest additions including some of the rarest and most endangered species of reptiles in the world and on display in Canada including a Cayman Blue Rock iguana, Cuban boas, Malagasy ground boas and more. But that’s not all, you will have the chance to see and interact with giant snakes, lizards, turtles, tortoises, and tarantulas. 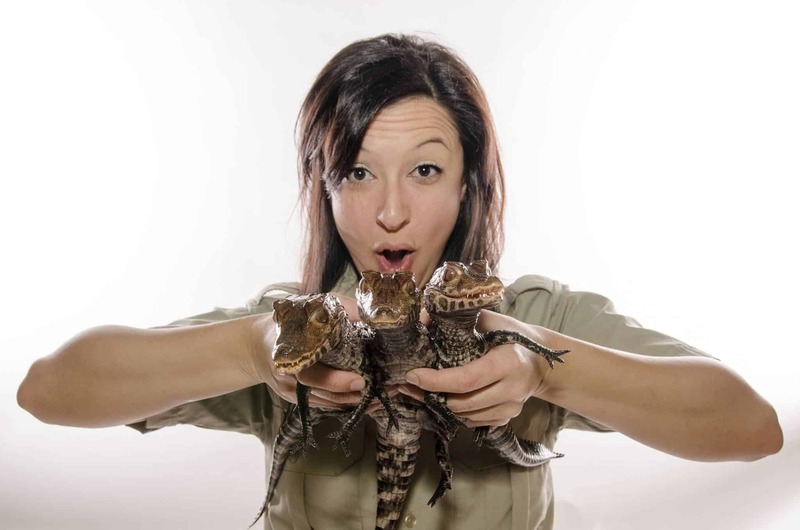 Little Ray's Nature Centres is the largest exotic animal rescue in Canada. We were also the first carbon neutral zoo in North America! 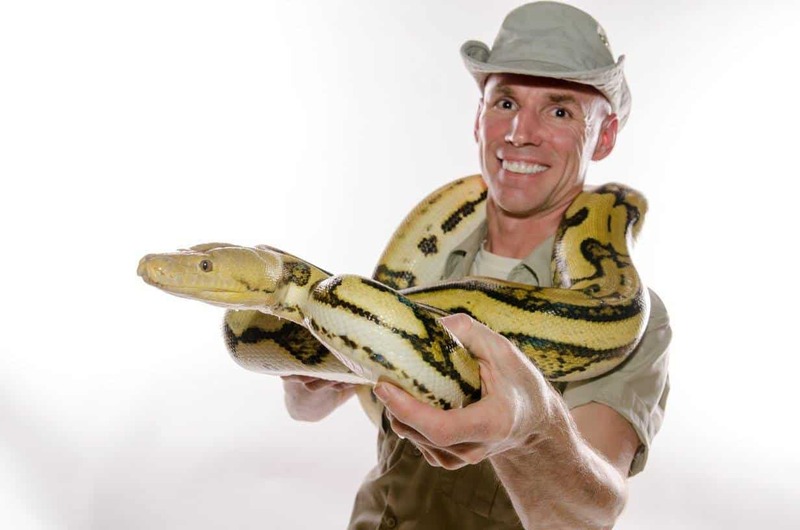 We pride ourselves in having the most incredible zoo staff in the world and offer guests the most educational, interactive experience available at any zoo. 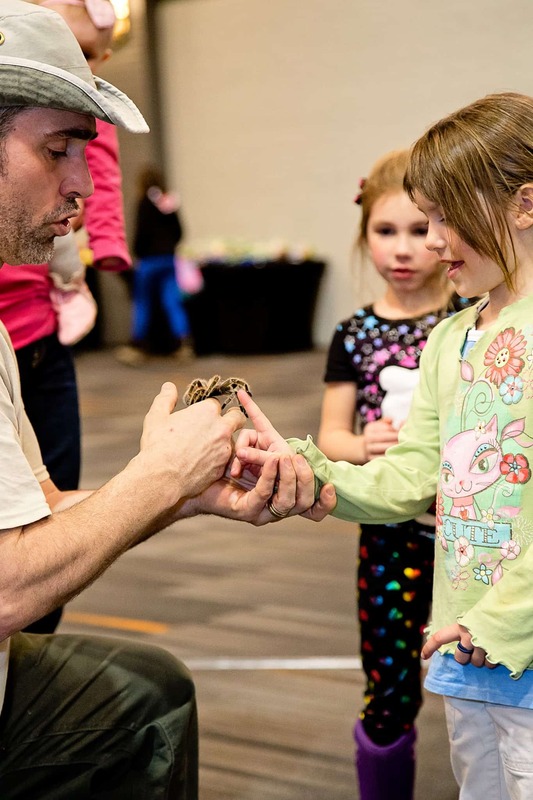 Whether you are 4, 24, 44, or 84 bring your friends, your family or just yourself and expect to have the most incredible experience at the all new Little Ray’s Reptile Zoo in Hamilton. Our Hamilton location services the greater London, Kitchener/Waterloo, and Hamilton area as well as other southern Ontario Communities. We are offering our full range of programming that includes: birthday parties in your home, summer camps, schools, corporate events, daycares and retirement homes.